So as to better achieve the value of the project, we need to listen to more suggestions from the community. As the saying goes: no investigation, no right to speak. Not only to show the world our works, but also to have a certain exchange of interaction with the world, we want to get good feedback. 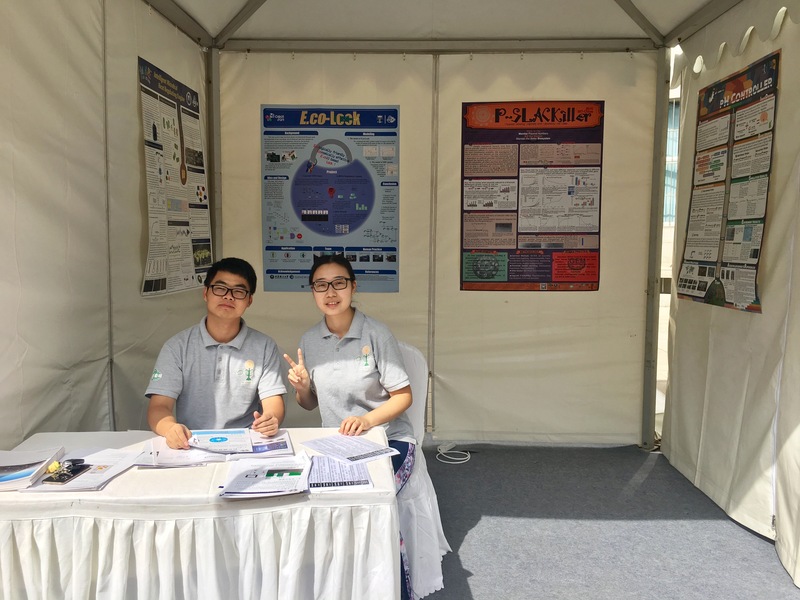 iGEM is not only a competition, but also a good project. In order to complete projects successfully we need to understand people's interests, which will help us target the market. It’s essential for us to establish a system of Human Practice system, and we can obtain a lot of gains from this system. In addition, the system can be used by other teams in the future. 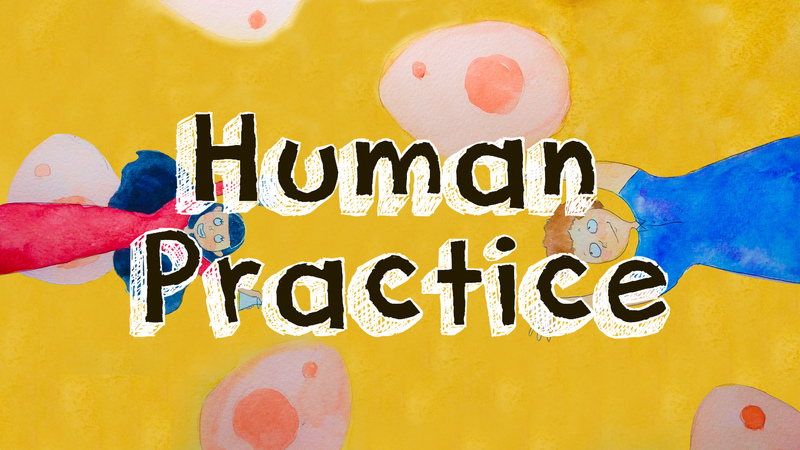 Our human practice focuses on the safety, rationality and value of the society. From the beginning, we wanted to find the problem in the daily life. We visited a lot of communities, and interviewed some well-known experts and scholars in the area, and also went to a lot of well-known domestic companies to communicate. We got a lot of good feedback. In the process of human practice constantly on our project has been improved. INTERVIEW WITH MEMBER OF MINISTRY OF SCIENCE AND TECHNOLOGY OF THE PEOPLE’S REPUBLIC OF CHINA Dr. Wei Yang. After we interviewed the specialists who are famous in the food and sweeteners area, the current situation of sweeteners was getting clearer in our mind. Generally, most of them have the main shortages of high calories and bad taste even though they might be very sweet. We based the human sweetness receptor on our design and hypothesized to construct the signal conduction pathway in the yeast. And the most important thing is biology safety. In our project, the laboratory strains we used are routine strains, such as Saccharomyces cerevisiae and Escherichia coli. In addition, the sweet receptor protein we used is T1R2/T1R3, it’s safe too. 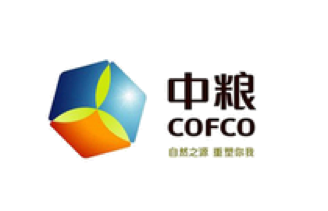 We communicate with Dr. Yang about the safety details of the project. 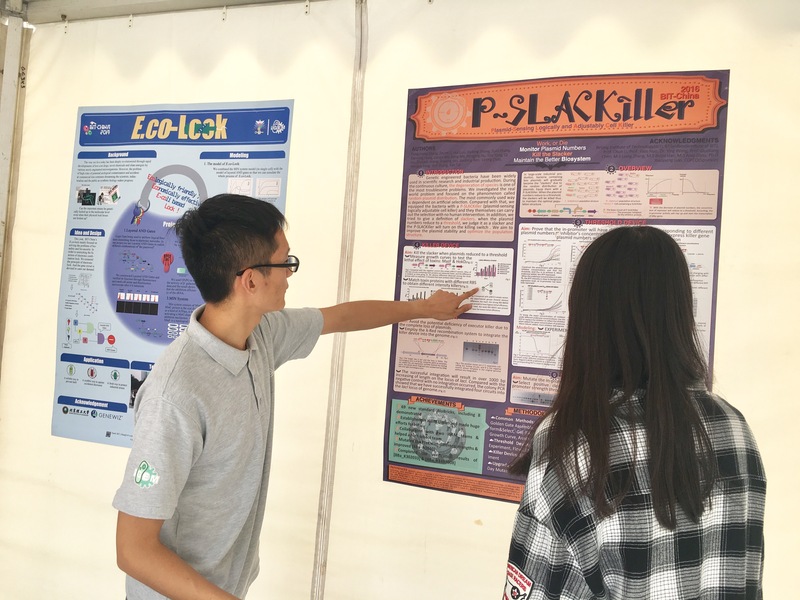 At the latter phase of our project, we organized Beijing University, Lanzhou University and Jilin University to make a big chat about what we had done so far and held three scientific speeches to introduce the development and the common use of sweeteners in our daily life, which contributed to the popularity of iGEM as well as Synthetic Biology. 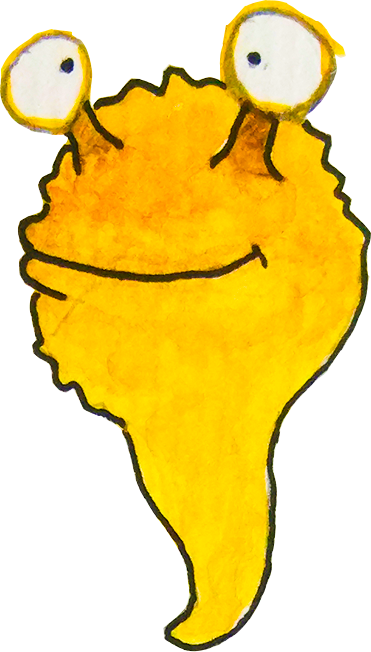 Ultimately, we collected the critical advice from the audiences in time and accepted one of them, which recommended us to set saccharose as the standard. After that running, the test would be more reasonable. 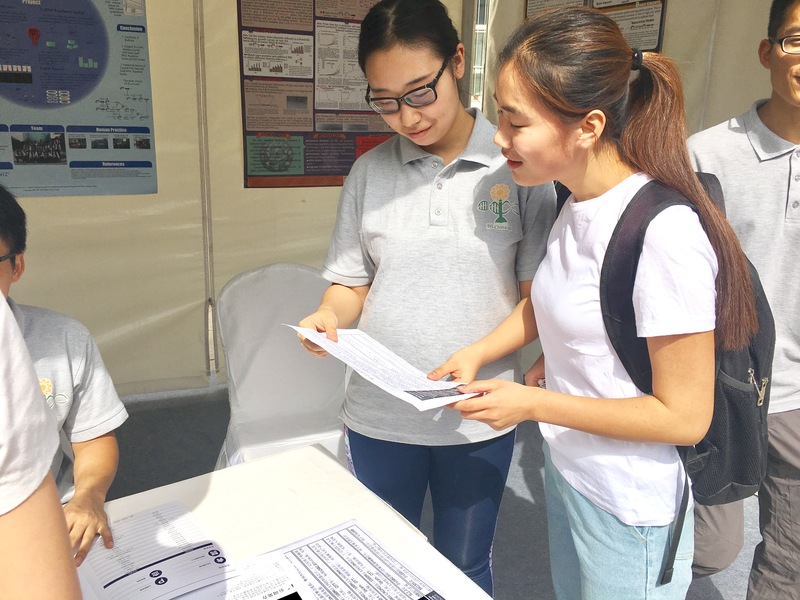 In September, we were interviewed by the Propaganda Department of Beijing Institute of Technology, and we had launched a website campaign on the BIT official website of synthetic biology and iGEM. In the course of the interview, we carried out scientific exchanges on the knowledge of sweet substances. 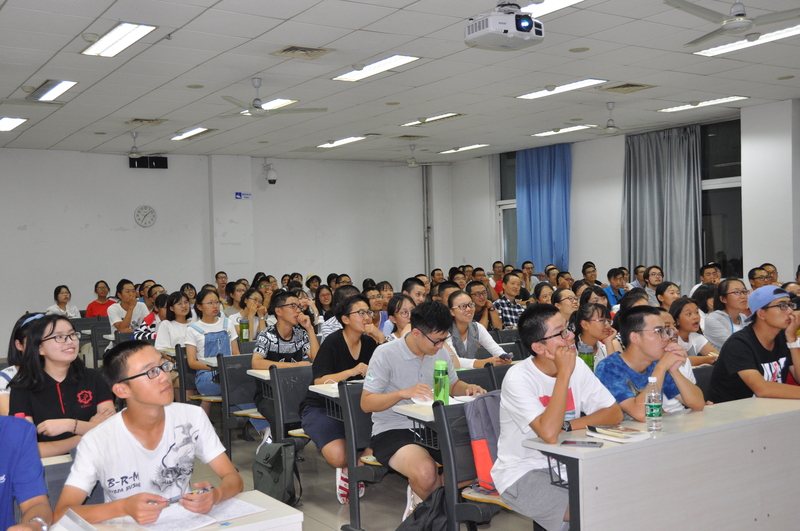 In the late September, in order to promote synthetic biology and iGEM, we held a preaching meeting about synthetic biology and iGEM for all the students of all majors in BIT. 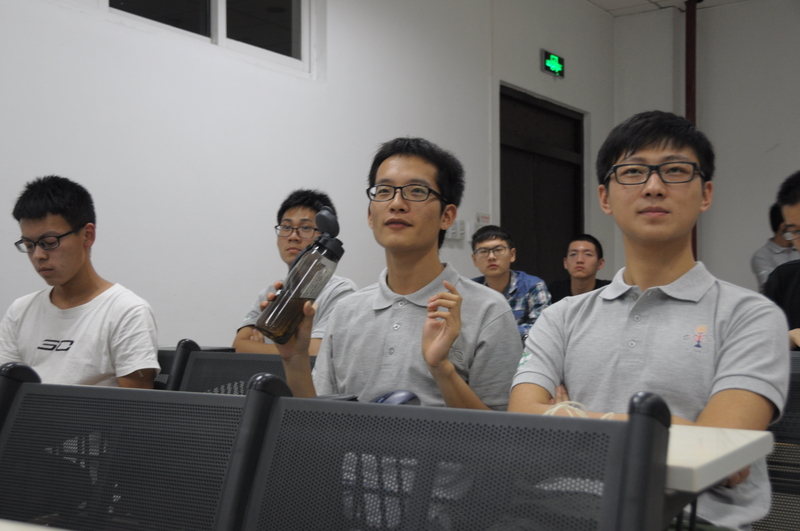 At the meeting, we had a total of three links, the first link was to introduce iGEM and synthetic biology to the students. The second link was brainstorm, so that students can think about our project's innovative point and flash point with our project's background. The third part was a free exchange session. Students can communicate with us any project and team related things. After this meeting, the innovation of our project is further sublimated. 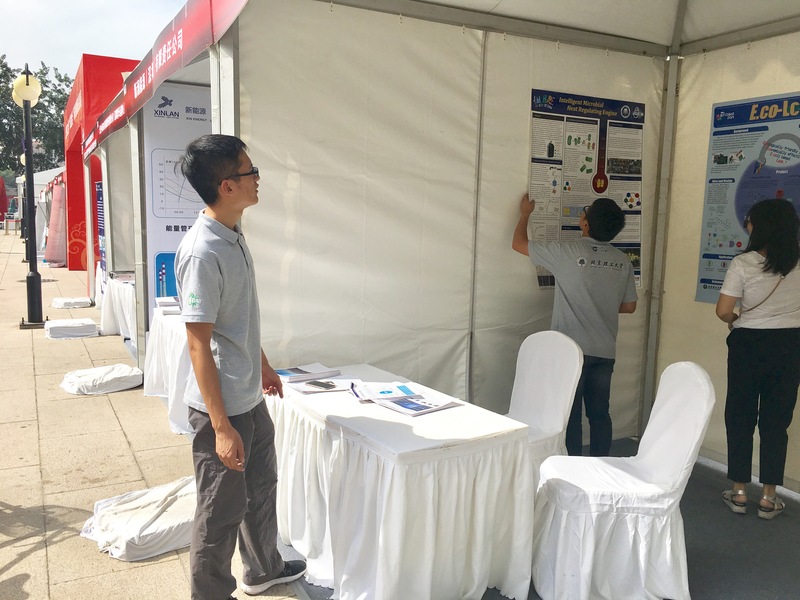 At the 85th anniversary of Beijing institute of technology, we were invited to show iGEM and our project to alumni. In our display case, we prepared some small biology games, and we told students what‘s Synthetic biology. And we introduced our former projects to people. 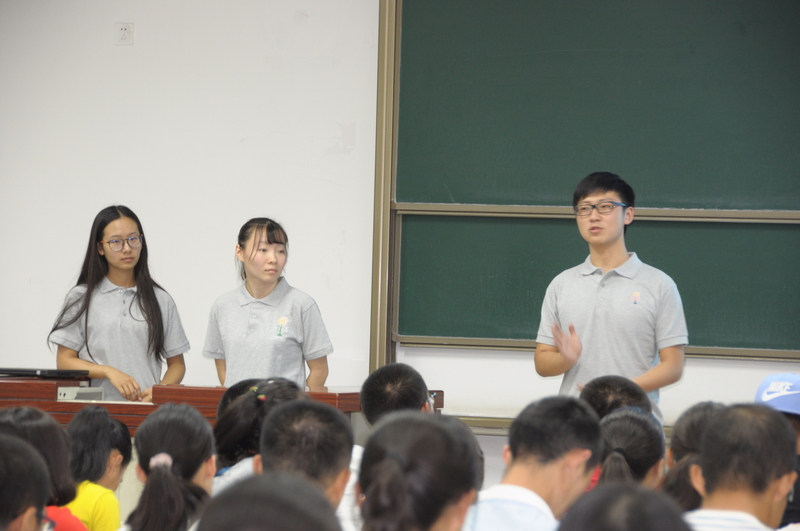 They can learn about iGEM through our past competition experiences. Meanwhile, we can improve our project through the suggestions of students. In this open-ended activity, we communicated with more than 3000 people, and got more than 500 suggestions. In the open-ended activity, we select sweet substances as our inducers better. In our human practice, we went to ministry of science and technology of the the people’s republic of china to talk with Dr. Wei Yang, and we discussed about the safety of our project in detail. 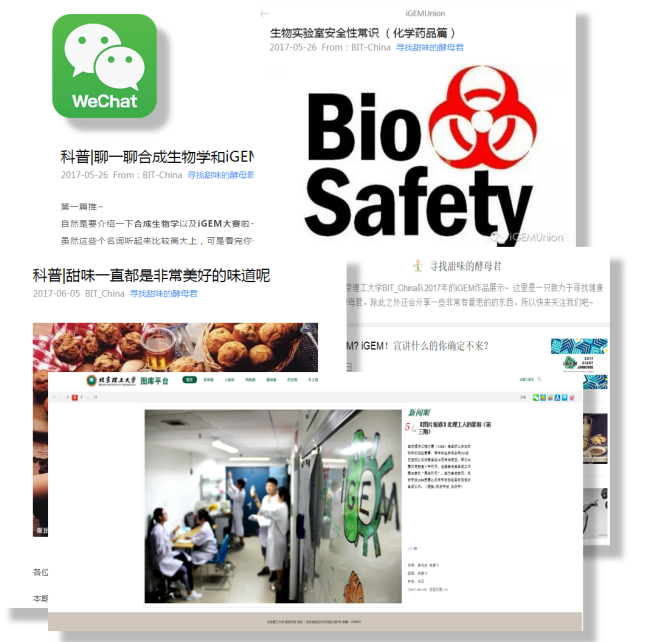 In addition, we also communicated with the Chinese experts in the field of food online, we did a full investigation and understanding in biosafety. We believe that no investigation, no right to speak. 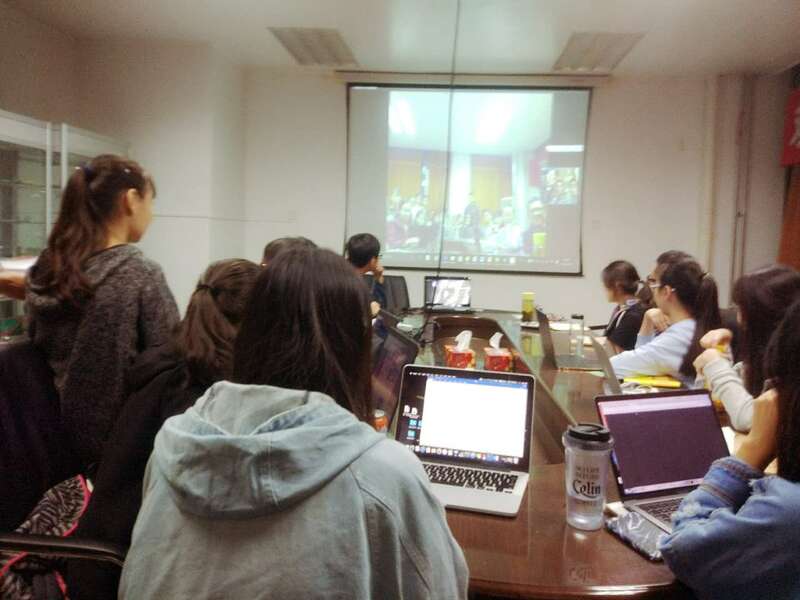 We organized Beijing University, Lanzhou University and Jilin University to make a big chat about what we had done. Further to make our project more reasonable, and good for the world.